So, how are companies able to sell hemp products legally? 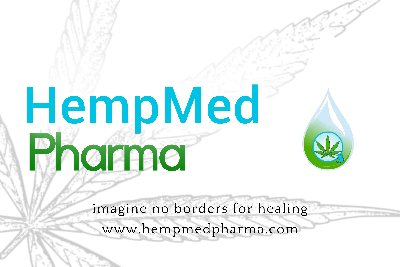 Hemp companies do not operate under state medical and recreational marijuana laws. Instead, they operate under the 2014 Farm Bill, a federal bill that defines industrial hemp as legal if the final product contains less than 0.3% THC. Under this legislation, properly sourced hemp products with less than 0.3% THC are legal to produce and purchase in the United States. The Farm Bill legalized the cultivation of the hemp for research purposes in states that permit the cultivation of hemp. At least 35 states have hemp legislation in place. However, the U.S. hemp industry remains constrained without full commercial hemp farming legislation. The Hemp Farming Act would change this by clearly defining the federal legal status of hemp. Include U.S. grown hemp in the USDA National Organic Program. Establish the legality of interstate hemp commerce. Open the door to research opportunities. Allow access to public water rights for hemp farmers. In addition, the legislation would protect the legality of production and consumption of the whole hemp plant. This includes the extracts derived from hemp, including CBD.